Time is the most expensive factor and the tempo of the world dictates only those can run in the long run that runs before time. Web designing and web development is also not an exception to this fact. Web development or web designing, none of the task could be considered as a simpler one and requires the efficient knack of the developer to finish it according to the definite time schedule. Responsibility involve while developing a website is enormous and hence beyond the reach of an entity to do all of them on his own. Concentration demanded by some aspects while developing and designing varies and hence techies are forced to concentrate more on the sensitive fields. Deadlines are the major factor that revolves around in the mind of developer all the time as it is determined beforehand by the clients. 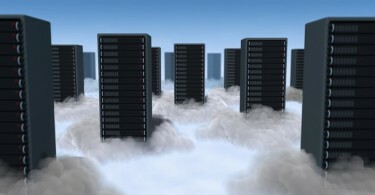 Technology is spreading its wing and preceding a lot towards pacing the entire process with expertise knack. If you are a developer, you will love these available applications which are available over the internet. 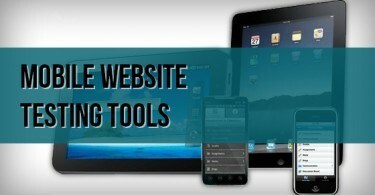 By making use of these web design tools, you can enhance the quality and accuracy of your website development process. It is often noticed that even an endowed person avoid to design a website as it is too threatening but now you can solve it easily with the aid of this software and can stop pouring into the thickest HTML manual. 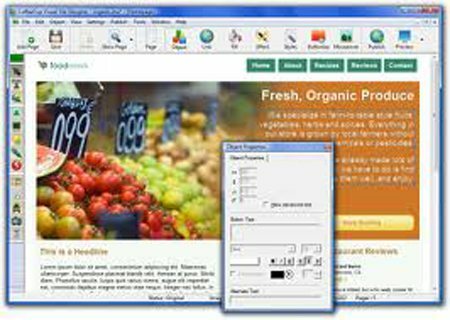 Features of CoffeeCup Visual Site Designer software are excellent and had been rated as number one among other software due to its easy operating way. 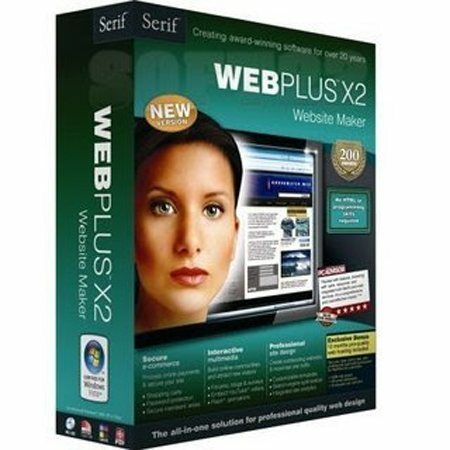 Serif Web Plus software is completely burdened with the perfect features of website designing. Apart from being loaded with helpful templates, you tube, helpful wizards, media and flash uses, it is also user- friendly. Now you can tear yourself apart from confusing code editor, by being a part of this website. It is going to solve your entire query with blink of an eye that you ever had about designing and developing a website. 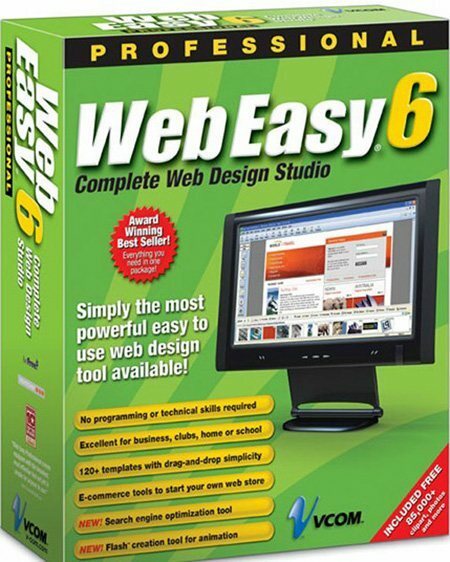 Web Easy Professional software comes as a beginner’s course for those who had started web designing recently. 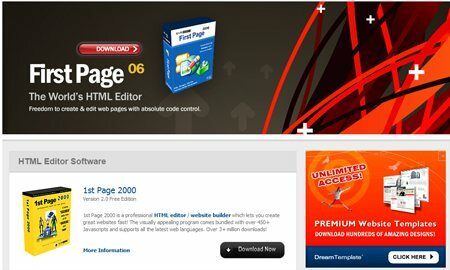 The biggest feature of this software is it can be operated without the knowledge of HTML or other technical language. 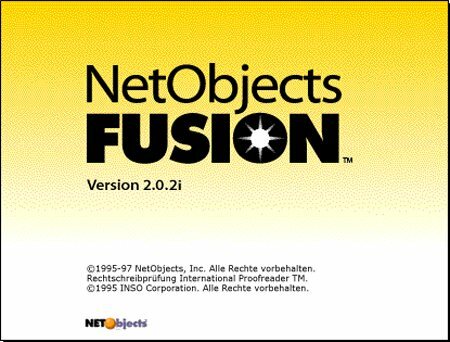 Net Objects Fusion software has everything that you longed for building a captivating collaborating website. Whatever you are longing for, including advanced Flash, classic HTML etc all are possible via this. It is designed for all kind of set ups. 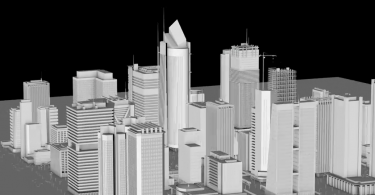 The advanced version of Evrsoft First Page software is loaded with all the possible cyberscape so that you can approach to web design without any hassle. It has all possible easy lines to cross the hurdle of designing and developing a website for first time. The process was never so easy before you came in contact with this software. 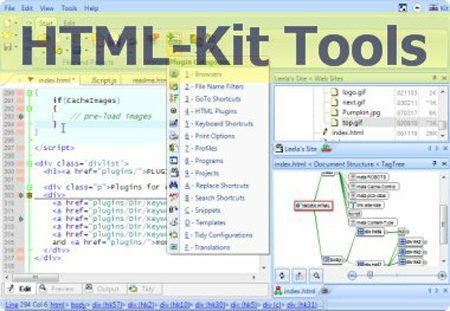 If you really want to detect for software for projecting a web designing than HTML- Kit Tools is your landmark. But it lacks the biggest advantage of appealing to computer illiterates and requires a complete understanding of all markup languages for increasing the appealing of this software. Those who are these languages educated can render their best by having complete control over code languages. 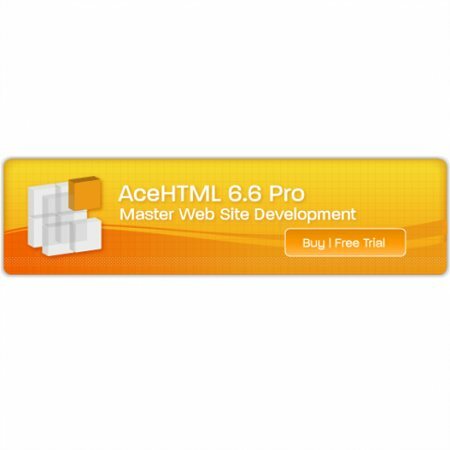 Web designer who had recently joined this field Ace HTML 6 Pro could be the perfect landmark. In short it could be described as one stop shop for the new comers. Although it is not packed with all advanced versions but it has all those features that make it extraordinary. This software is preferred by both website creators and novice masters due to its straight approach. 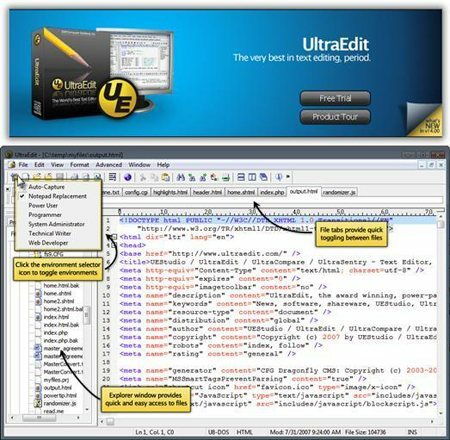 Renaissance of UltraEdit had generated software that screams the result of hard work of fine tuning application and labor of programmers, writers and web developers. It could be expressed as a text editor in terms of root but due to presence of strong set up of features and the in-built internal organization initiates it to work smoothly as a tool for web development. For new comers the re birth or the advanced versions of UltraEdit may create a havoc but lately with the aid of option of thorough customization, it is known to be installed for any kind of website, ranging from commercial to casual or even those which are planned for entertainment only. 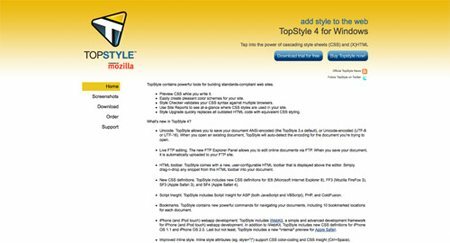 Top Style can be categorized as an ideal platform for those who are deprived from the technical terms such as HTML or other computer programs. 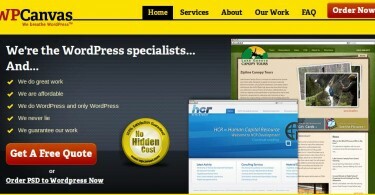 It is advisable to rectify those sites that are made with old HTML or those which are in CSS. It is a full package for developing the website with tools of code checker, code converter and FTP editing mode. It could stand as a strong competitor against those designer those have a strong knack of HTML as well as CSS. 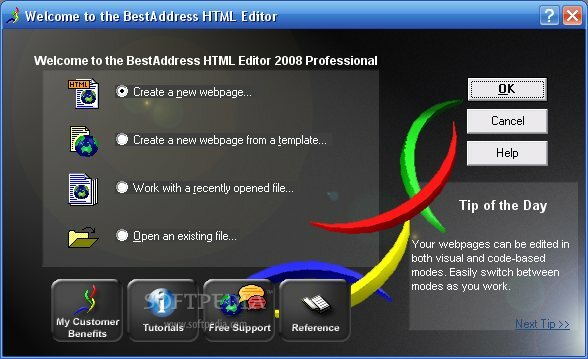 Best Address HTML Editor, programs that are capable of providing coding as well as visual design could be detected to supply the perfect set of experience to the users. 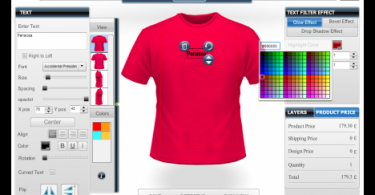 It is Australian based software that provides “What You See Is What You Get” or WYSIWG along with HTML editor and hence making it more perfect. It is an easy step for new learners as they can climb the stairs of success without any hurdle. It makes the path of web designing an easy way to go. In brief it could be concluded technology is the only medium that has solution for all the hurdles created by it. So now, if you have any issue related to web designing or development than you can take the aid of these mentioned software. So keep yourself updated to all this software’s to have smooth functioning of web development and web designing. 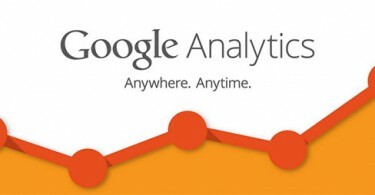 Being an app developer myself, i’m always on the lookout for these kind of tools. Thanks for sharing!